Movie magic is an often used catch phrase in Hollywood used to describe the act of turning the seemingly impossible into the possible, on screen and right before your eyes. In the world of movie magic, Frank Ippolito is one of the best. As one of the most well-respected make-up artists in Hollywood, Frank has worked on countless major motion pictures, including "Pirates Of The Caribbean" and more soon-to-be-released films. In addition to his impressive film resume, he has grown up on two wheels, twisting the throttle on his dirt bike with his dad and sister the same way most of us did. We caught up with him at his Los Angeles studio to get some background on his profession and his obsession with dirt bikes. 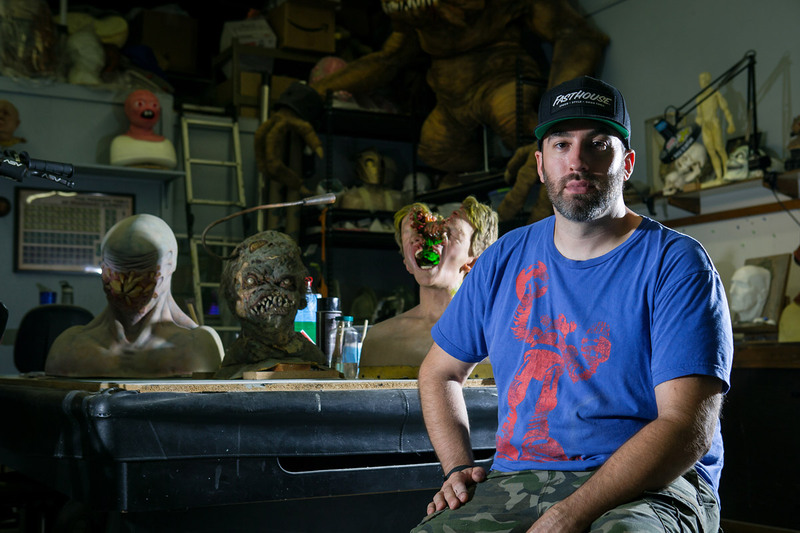 Frank Ippolito in his Los Angeles studio with some of his work behind him. 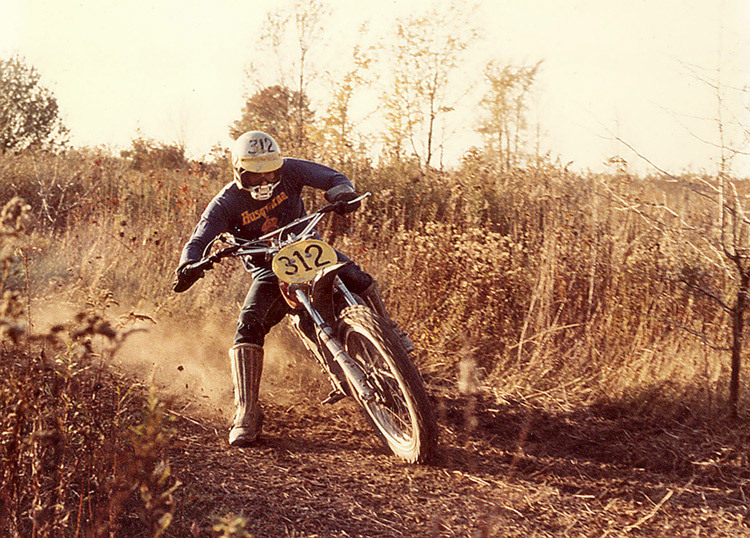 Frank's dad originally got him interested in motocross. 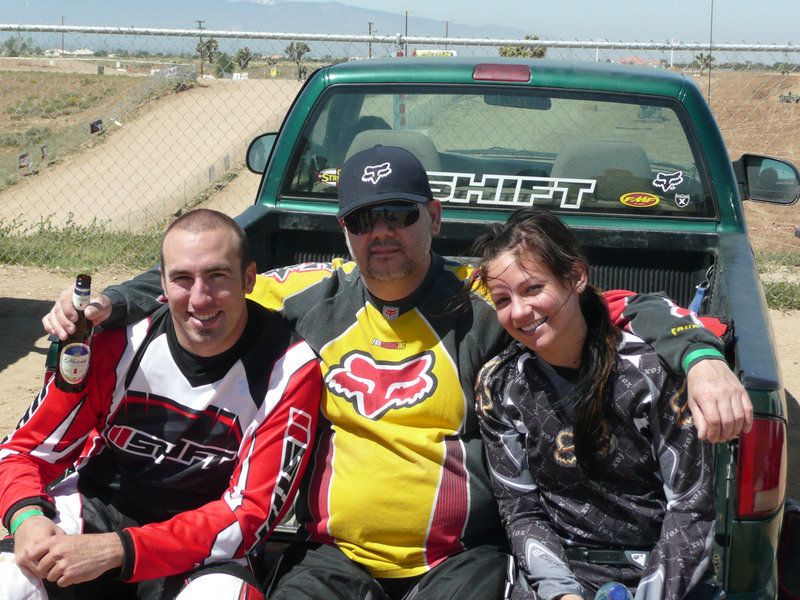 Motocross has always been a family sport for him. His dad and sister shared the same passion. 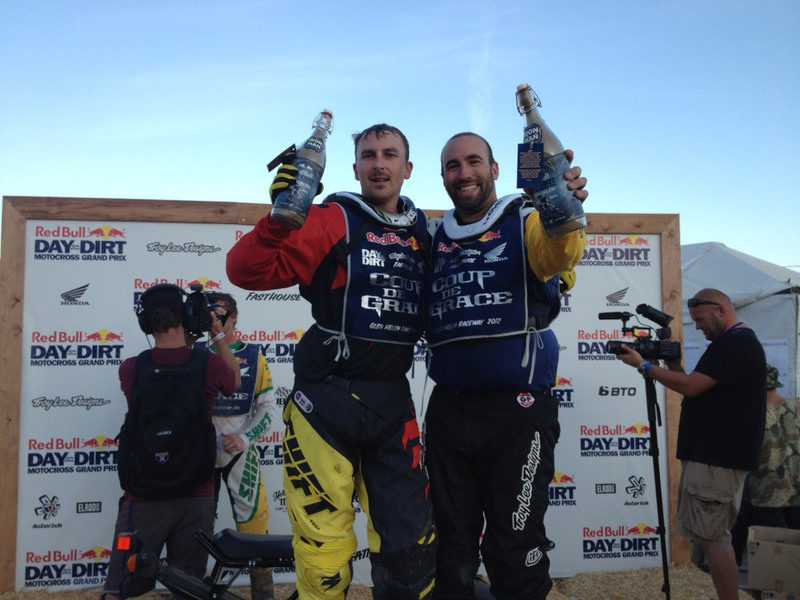 Frank has been a regular at Day In The Dirt, completing the Iron Man a few times over the years.